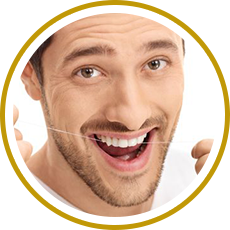 Our team is prepared to answer all questions pertaining to your dental health and appearance. 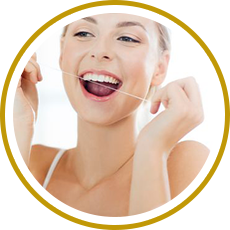 Oral hygiene, specifically brushing and flossing, are a vital part of your dental health. We can also answer your questions about the different dental specialties and explain the meaning of dental terms. 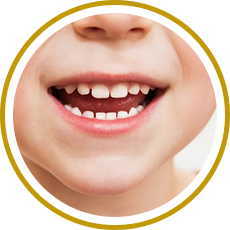 The first “regular” dental visit should be just after your child’s third birthday.